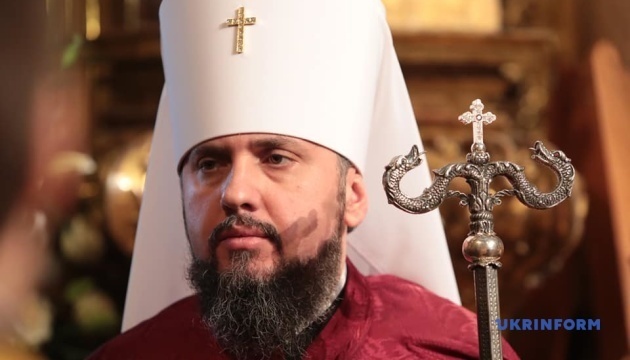 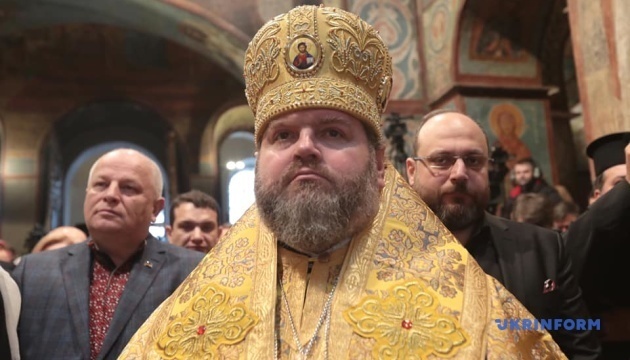 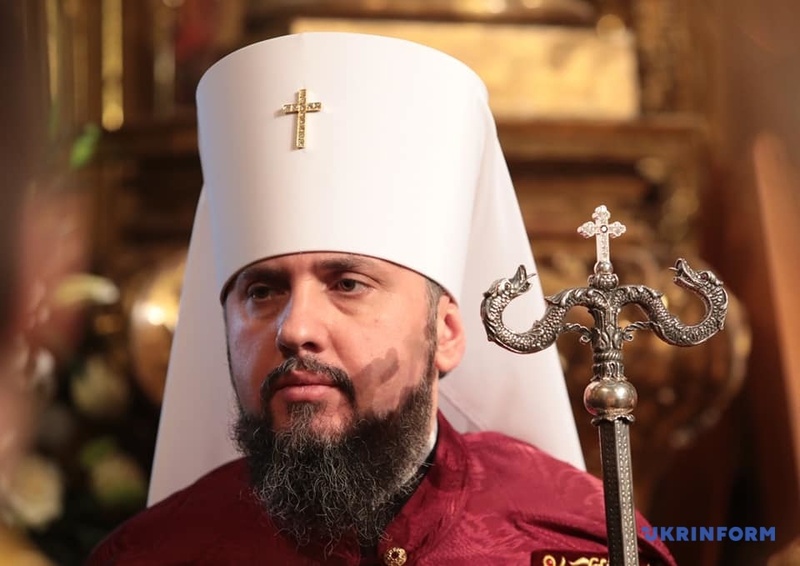 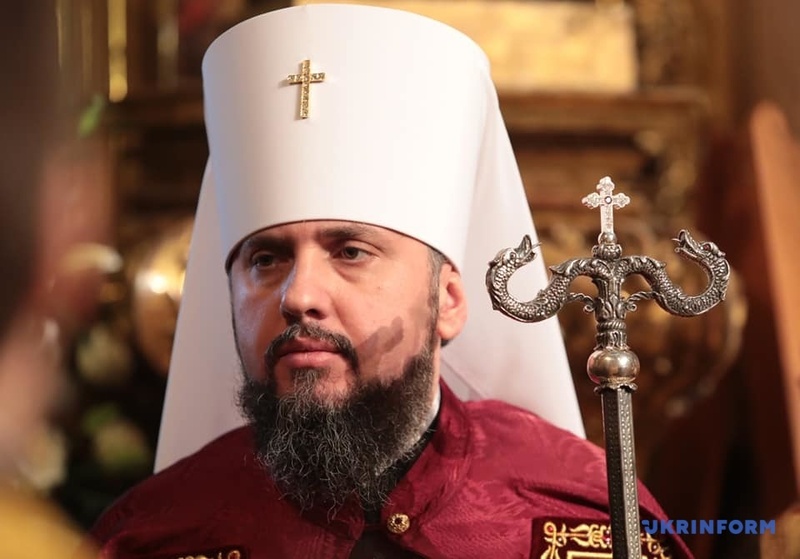 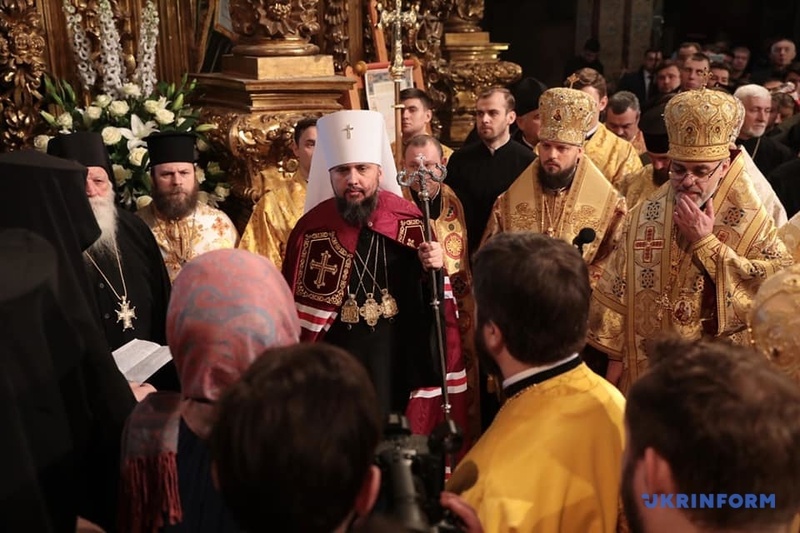 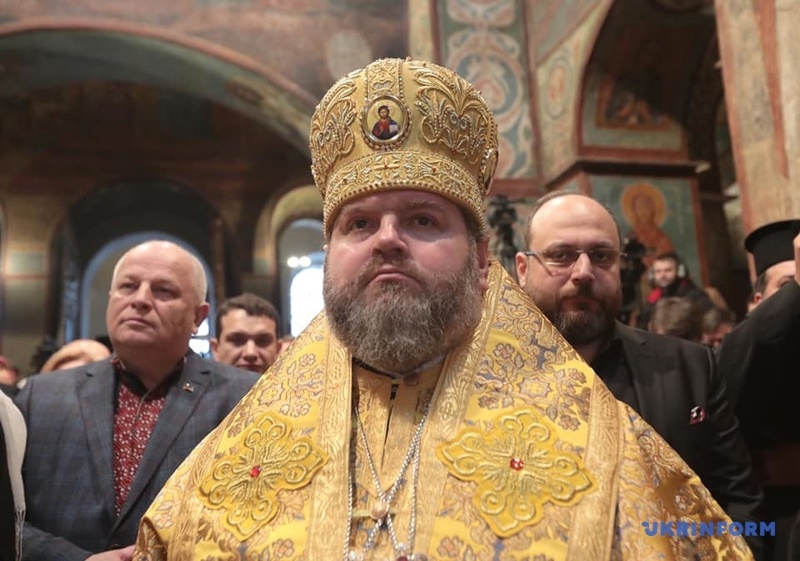 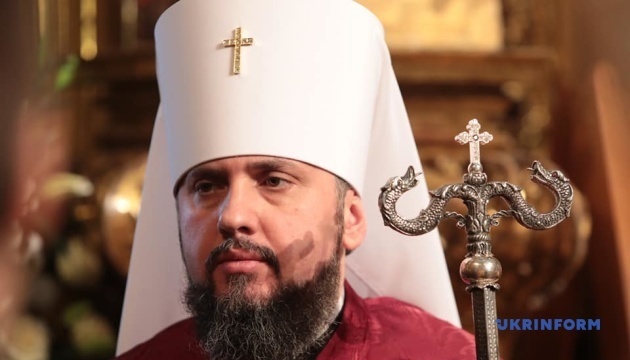 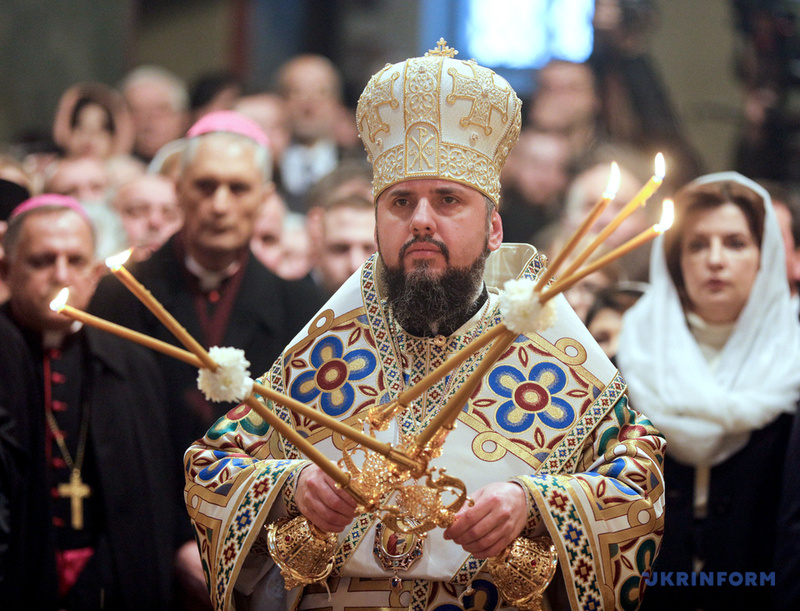 Metropolitan of Kyiv and All Ukraine Epiphanius has been inaugurated as Primate of the Orthodox Church of Ukraine. 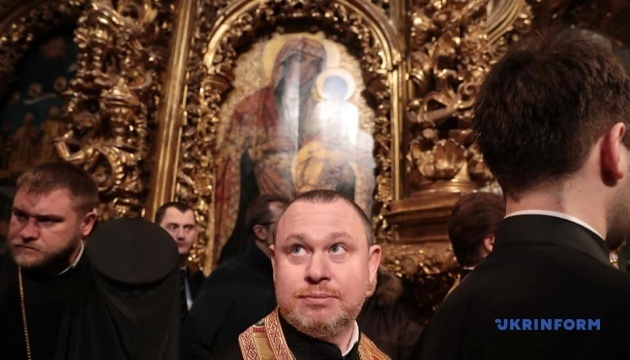 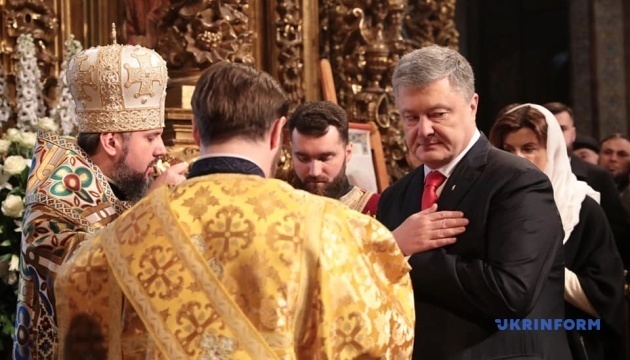 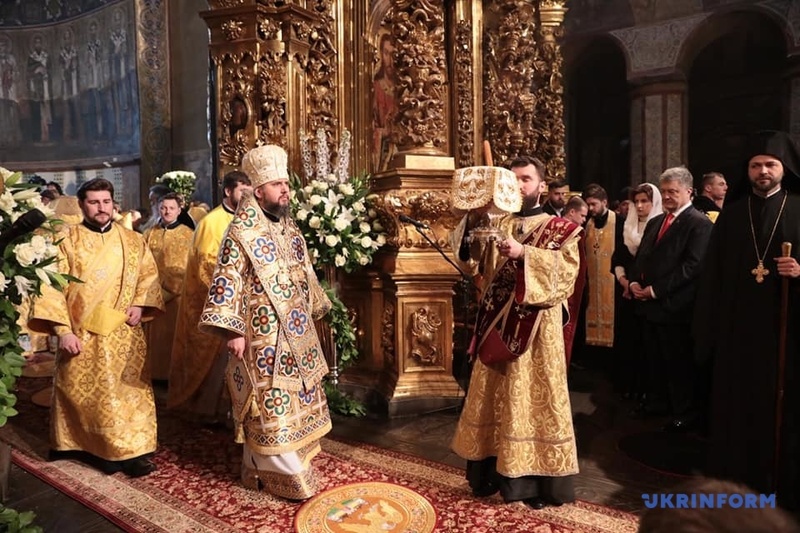 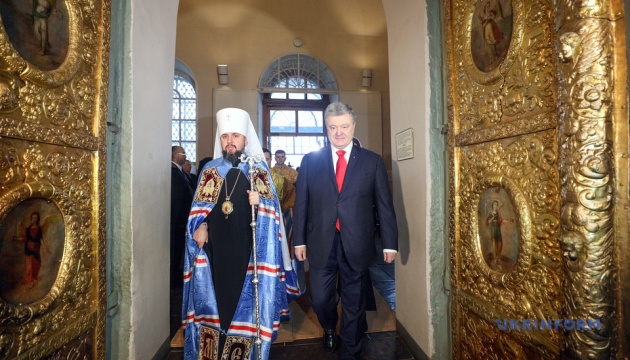 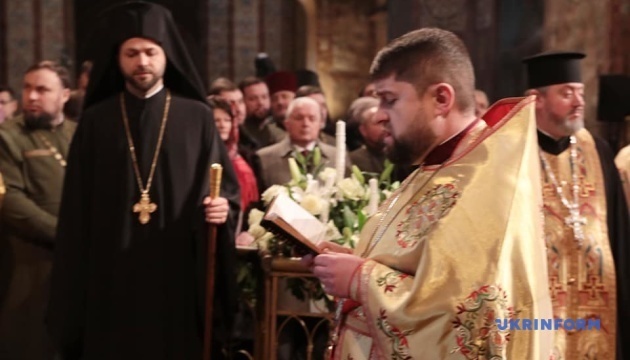 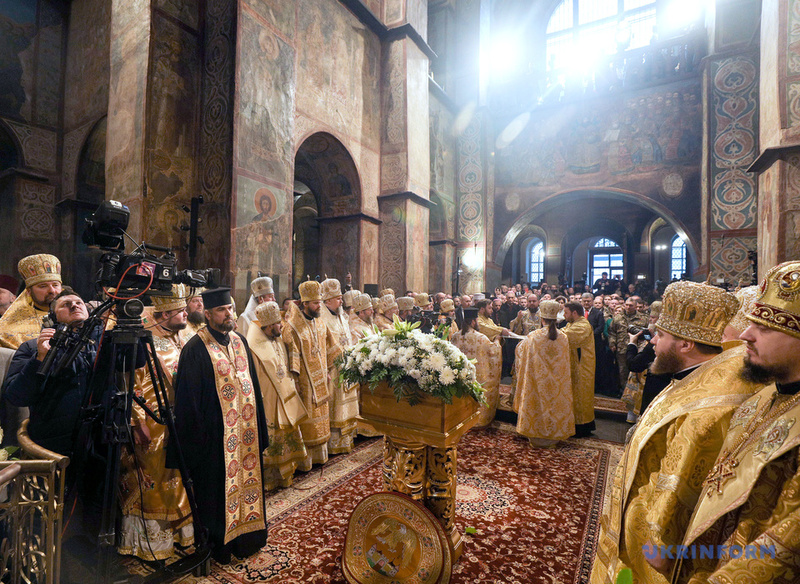 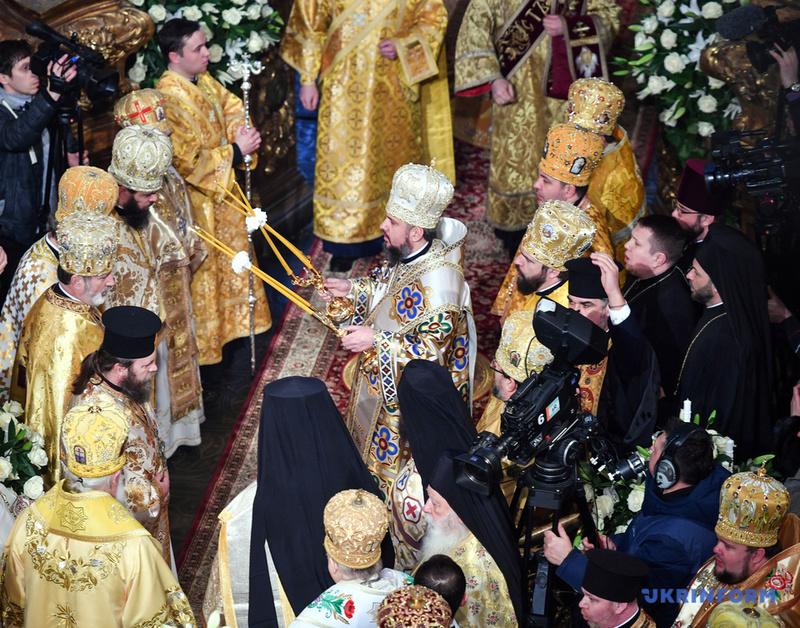 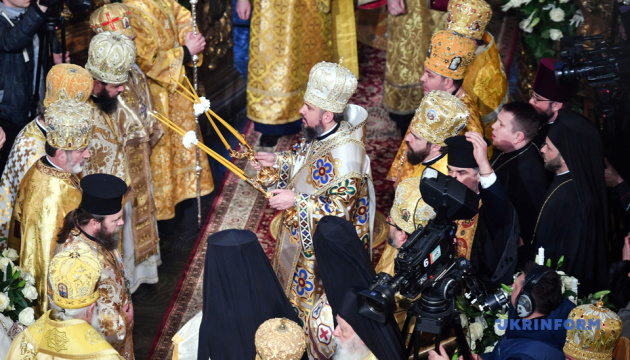 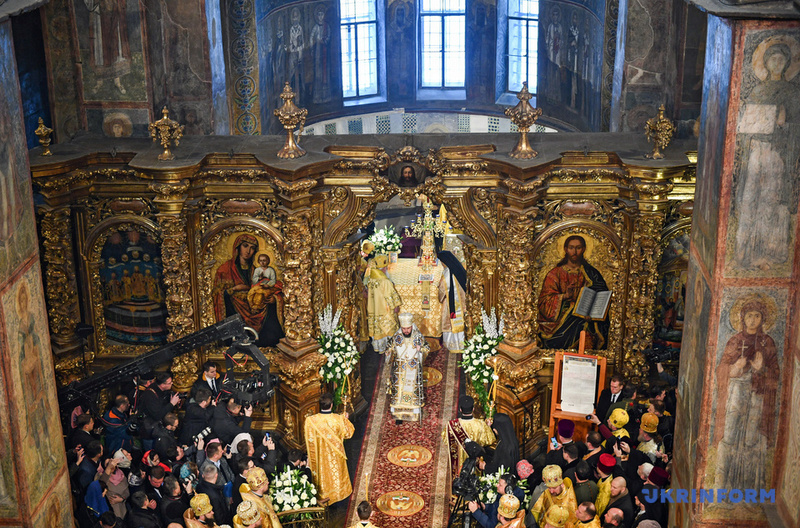 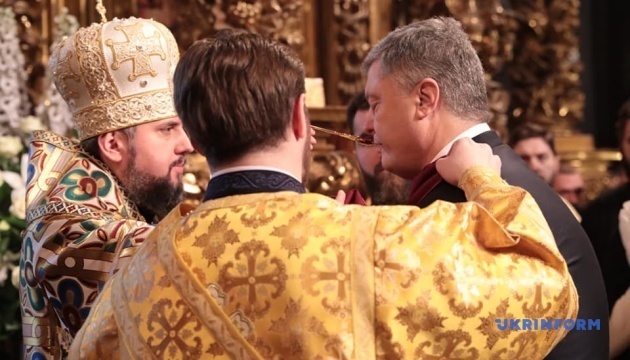 The enthronement ceremony was held at the Saint Sophia Cathedral in Kyiv today, February 3, an Ukrinform correspondent reported. 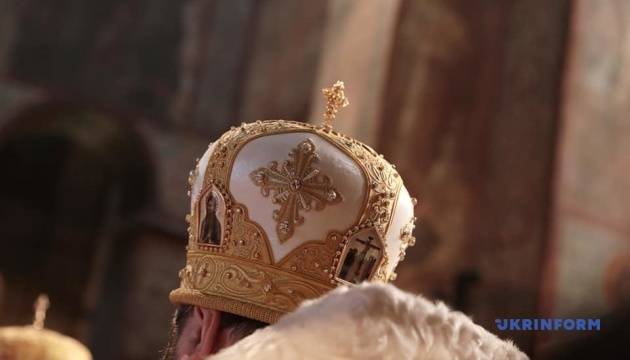 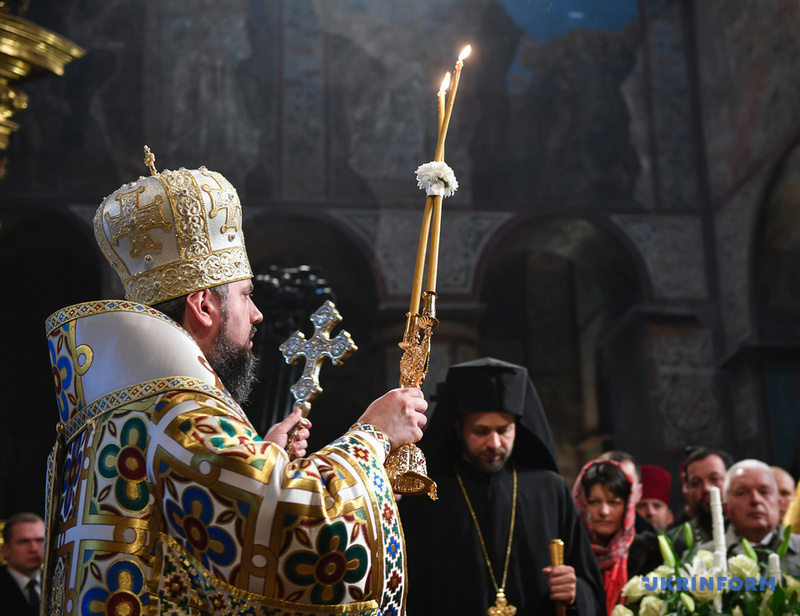 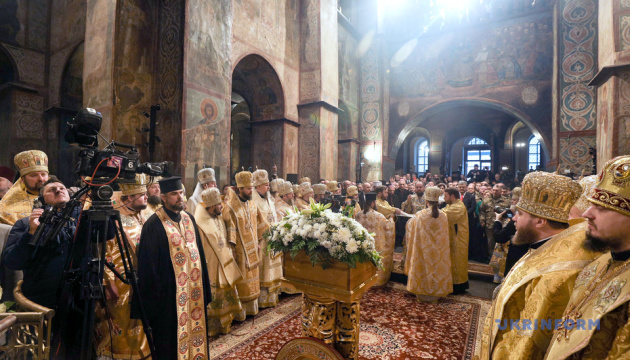 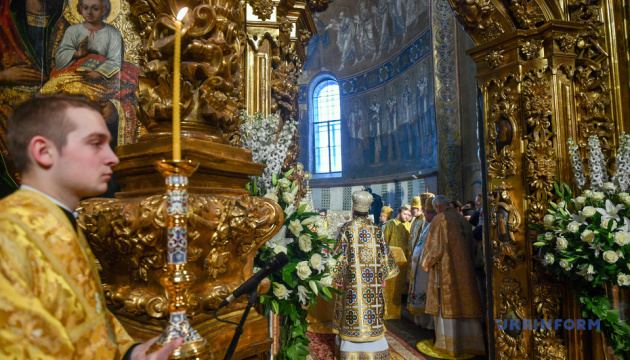 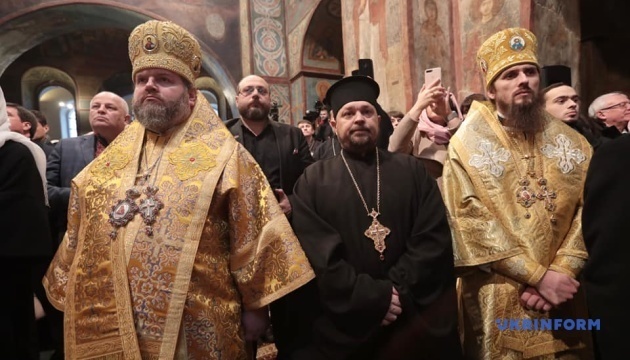 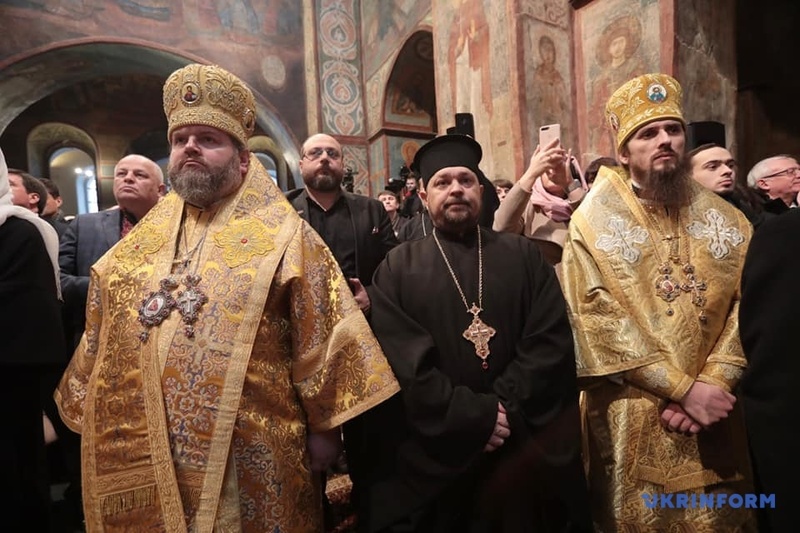 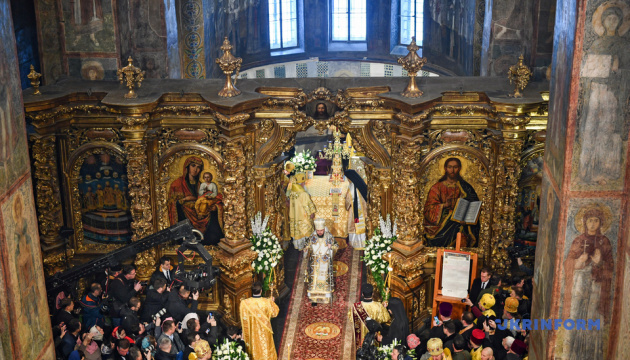 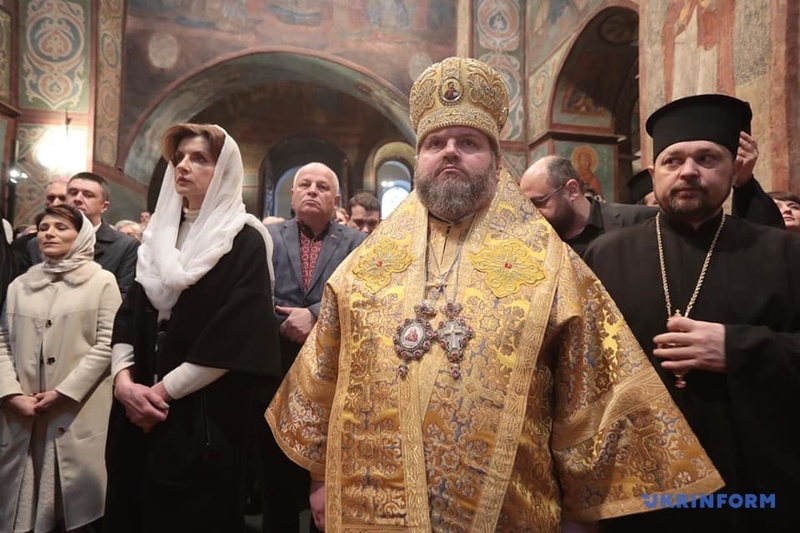 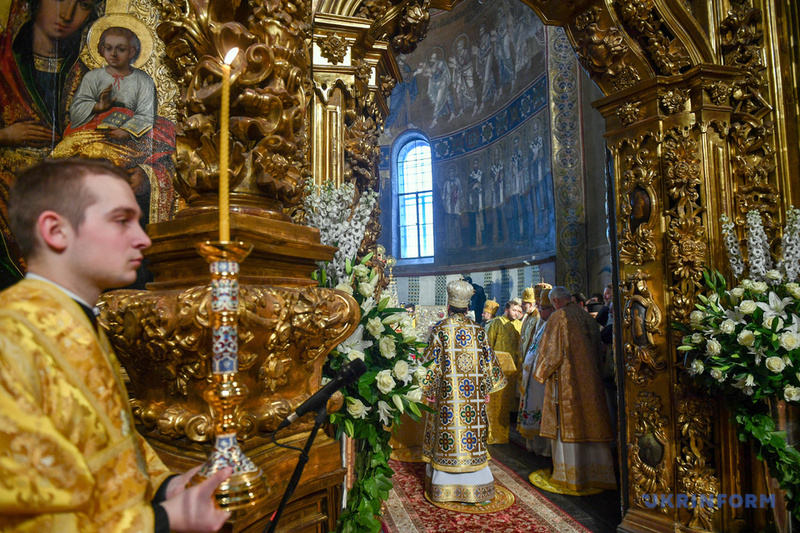 In particular, Metropolitan Emmanuel of France (representative of Ecumenical Patriarch Bartholomew), Metropolitan Makariy (who previously headed the Ukrainian Autocephalous Orthodox Church), and Metropolitan Simeon (former representative of the Ukrainian Orthodox Church of the Moscow Patriarchate) enthroned Epiphanius. 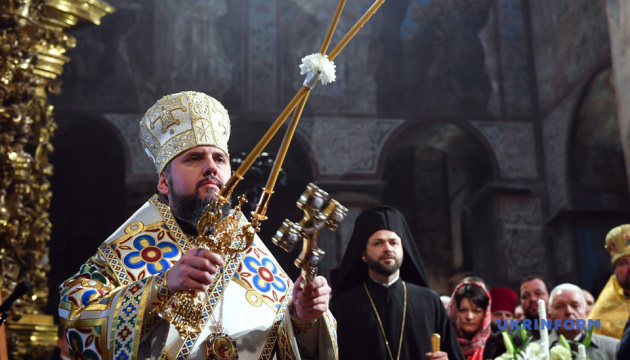 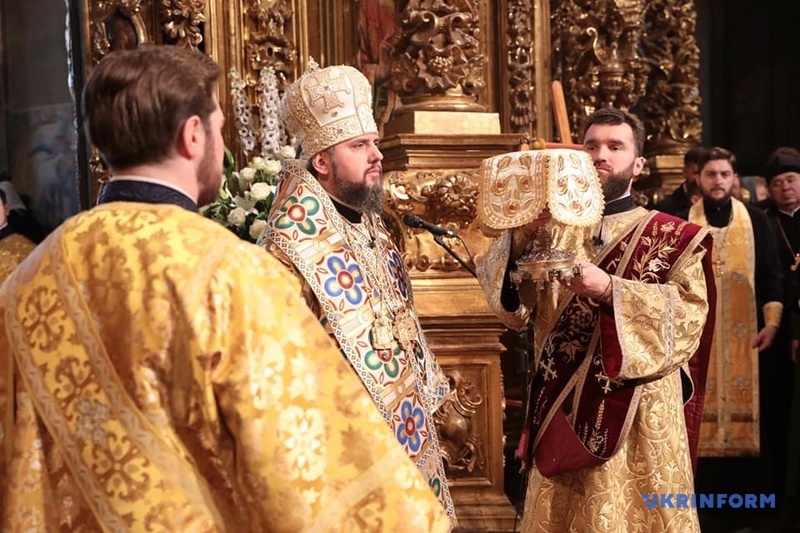 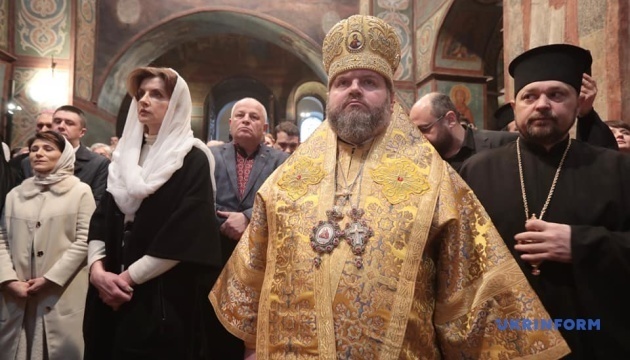 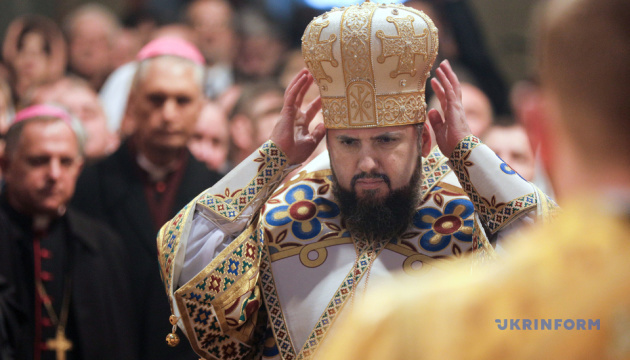 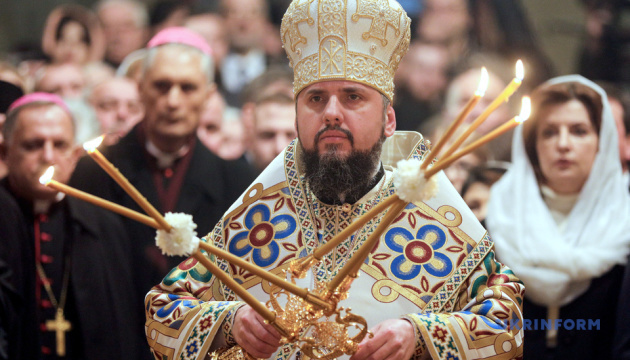 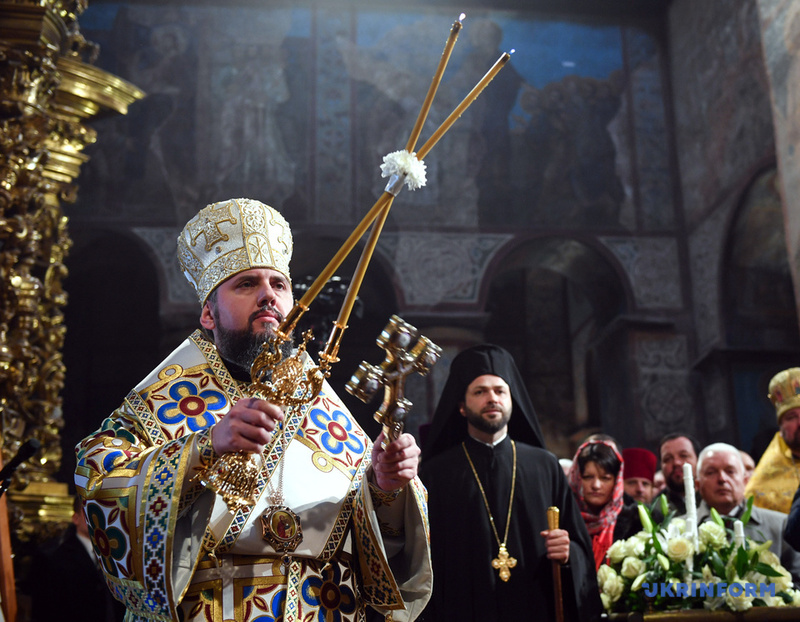 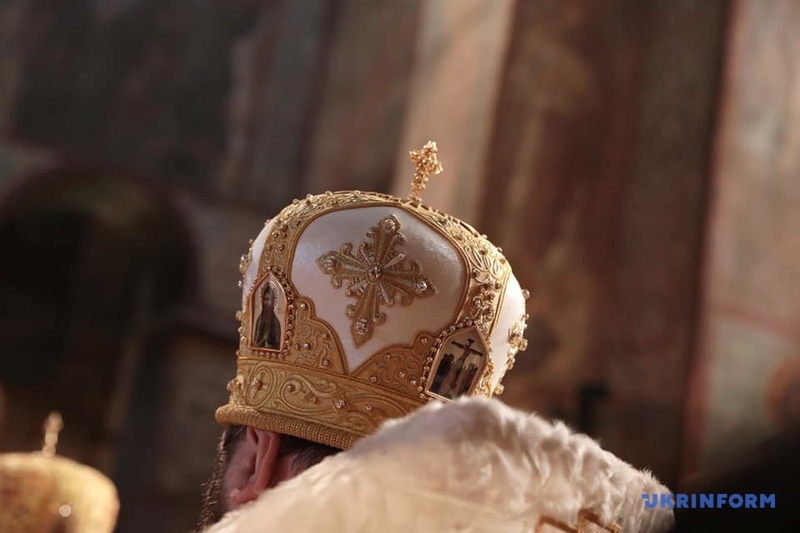 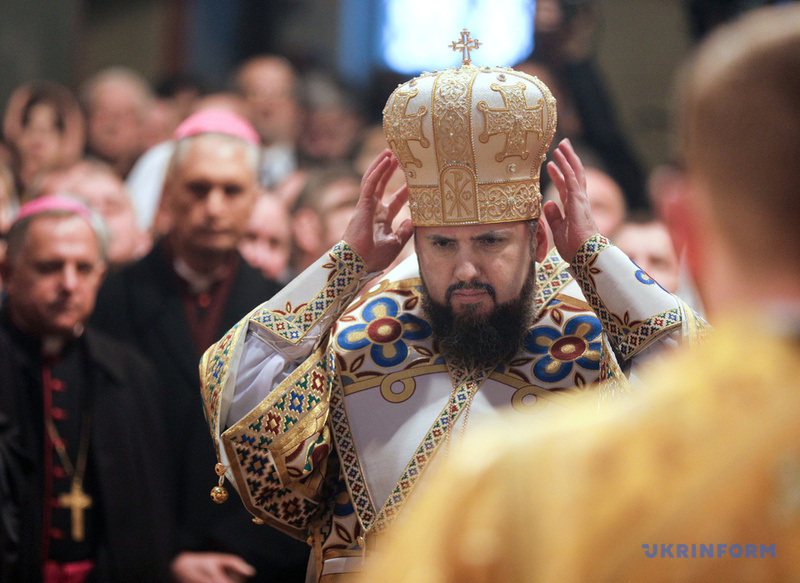 From the moment of the enthronement, Epiphanius is a full-fledged primate of the local Orthodox Church of Ukraine. 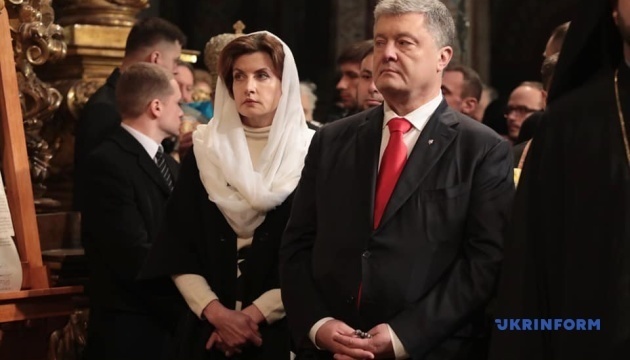 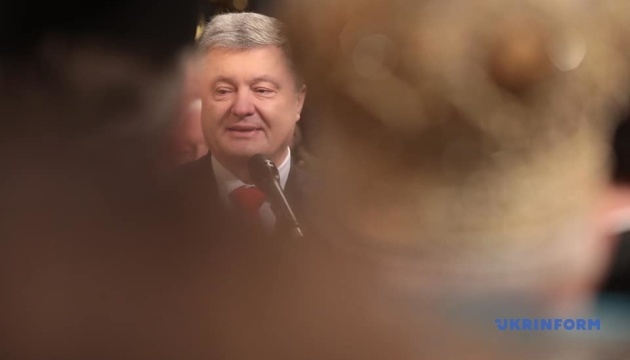 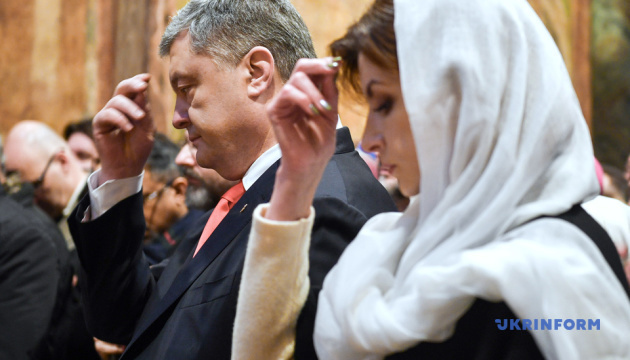 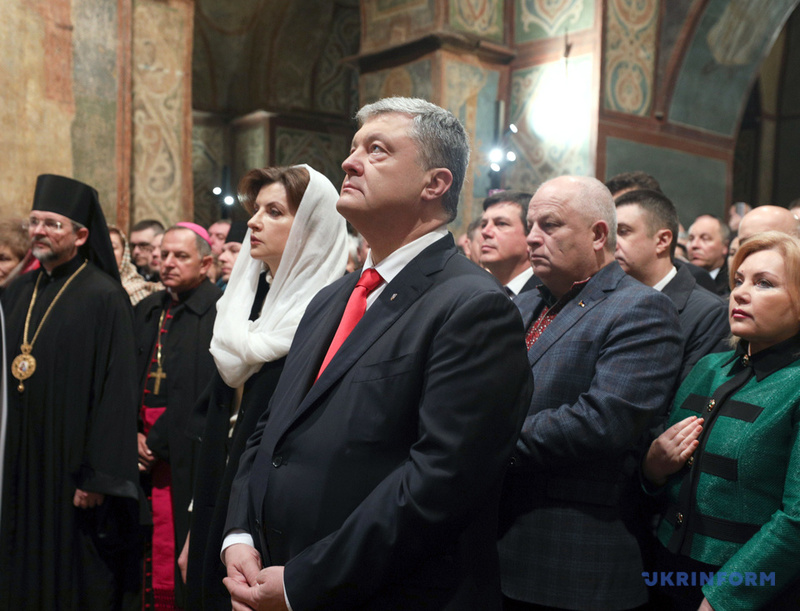 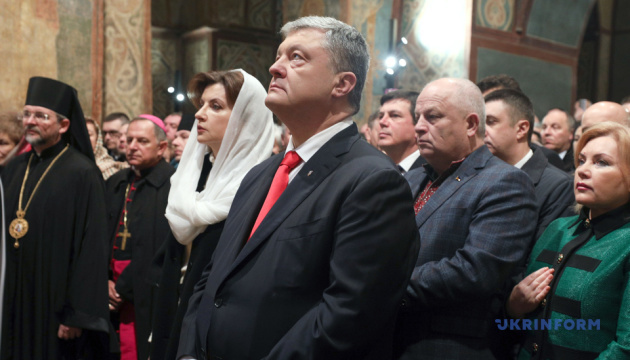 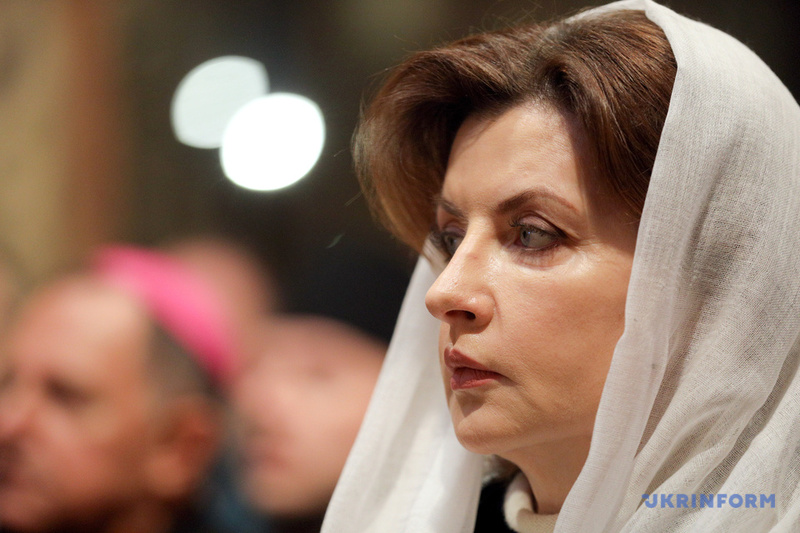 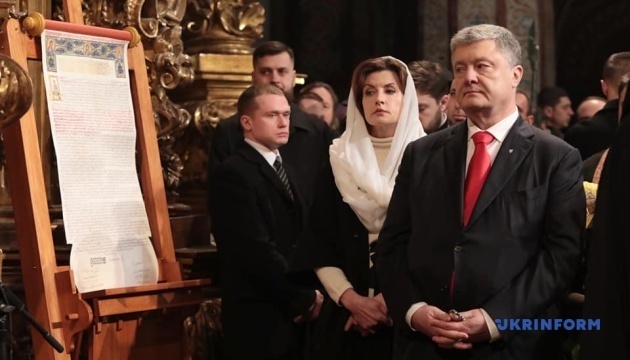 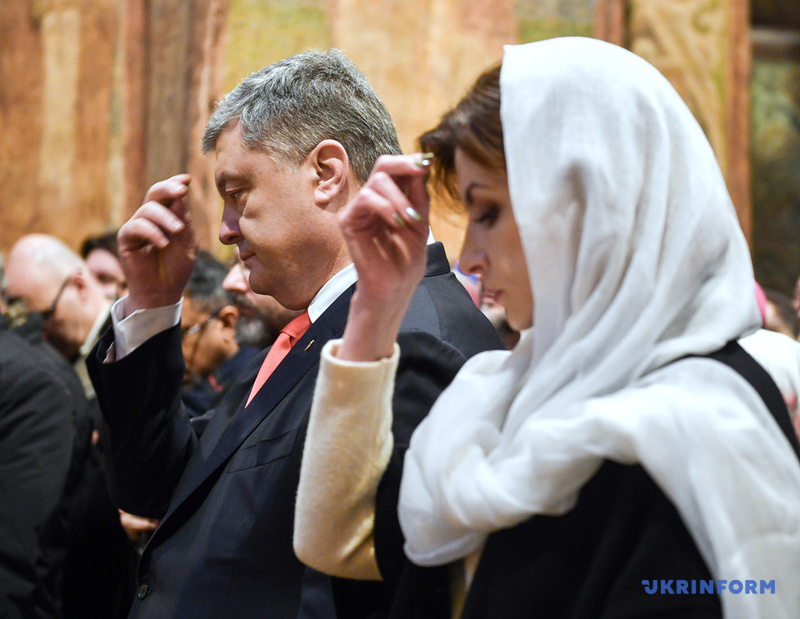 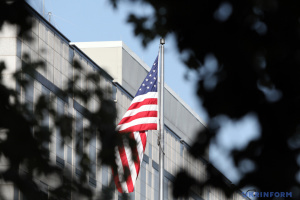 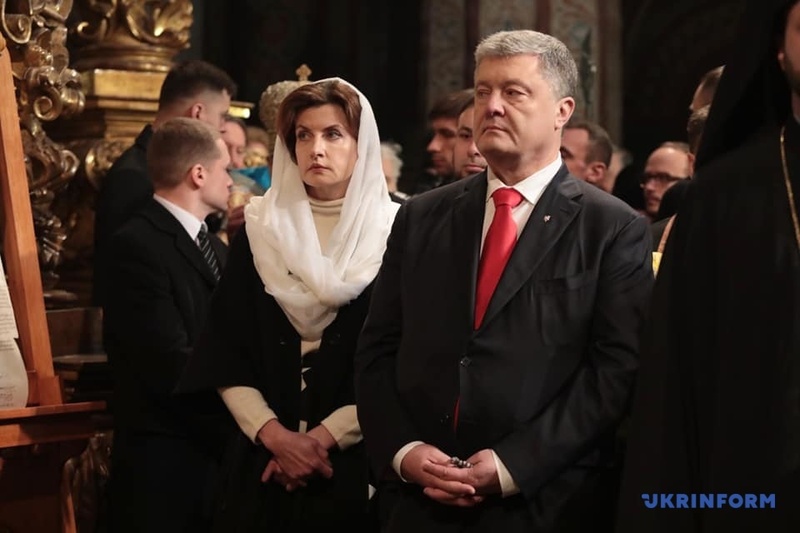 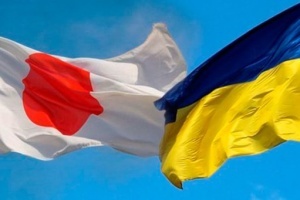 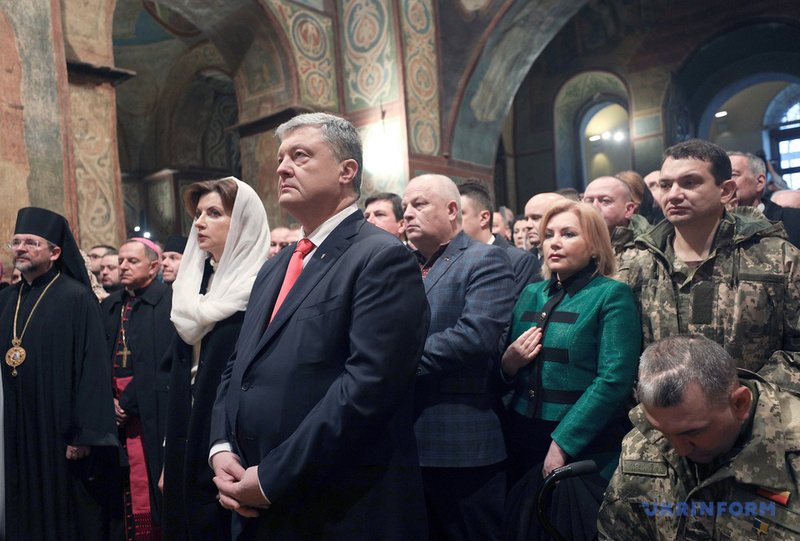 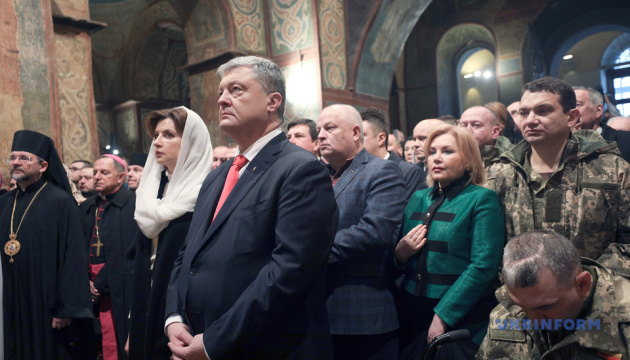 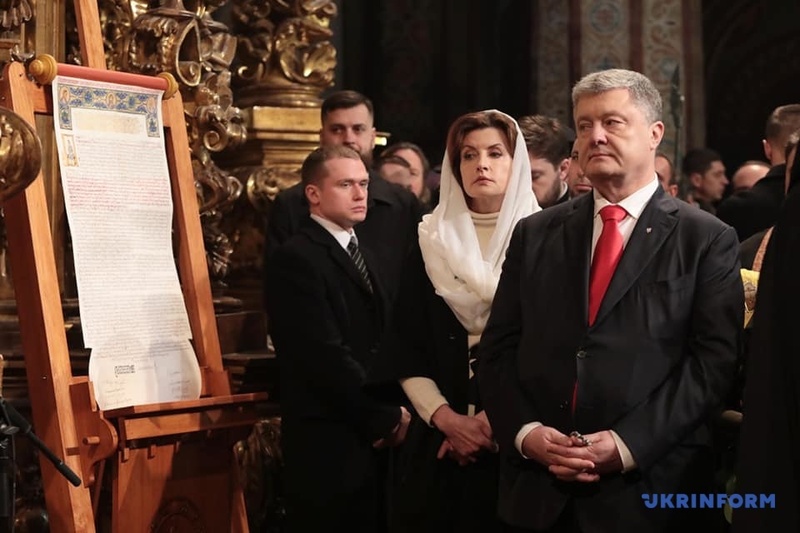 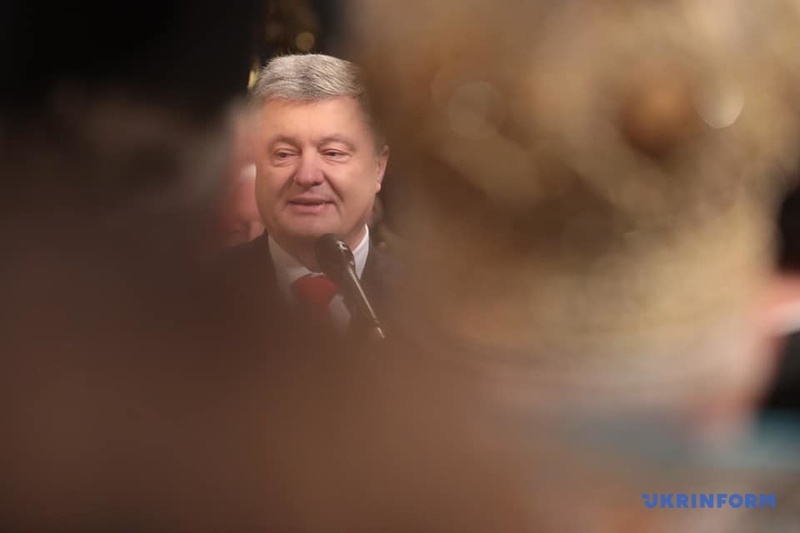 The ceremony was attended by President of Ukraine Petro Poroshenko and his wife Maryna Poroshenko. 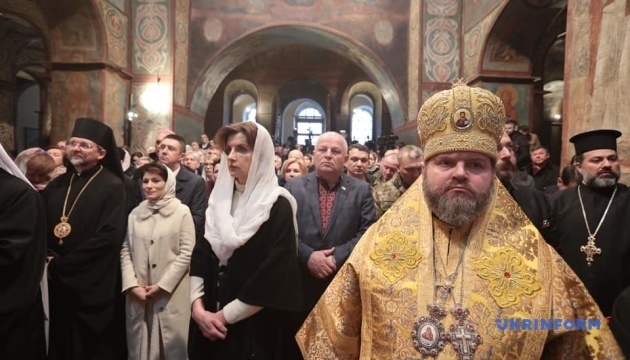 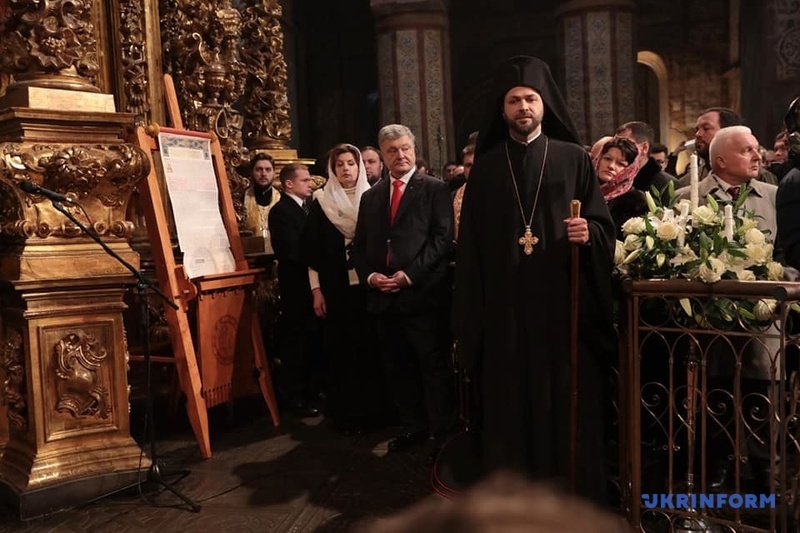 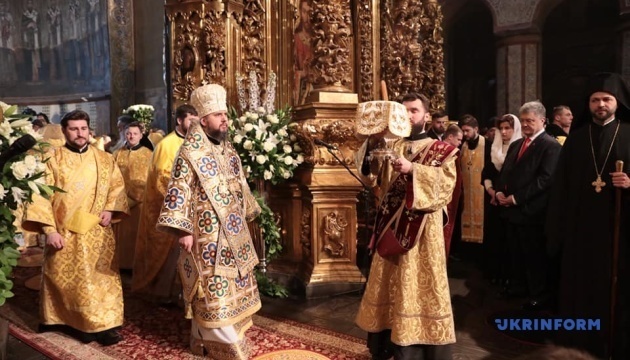 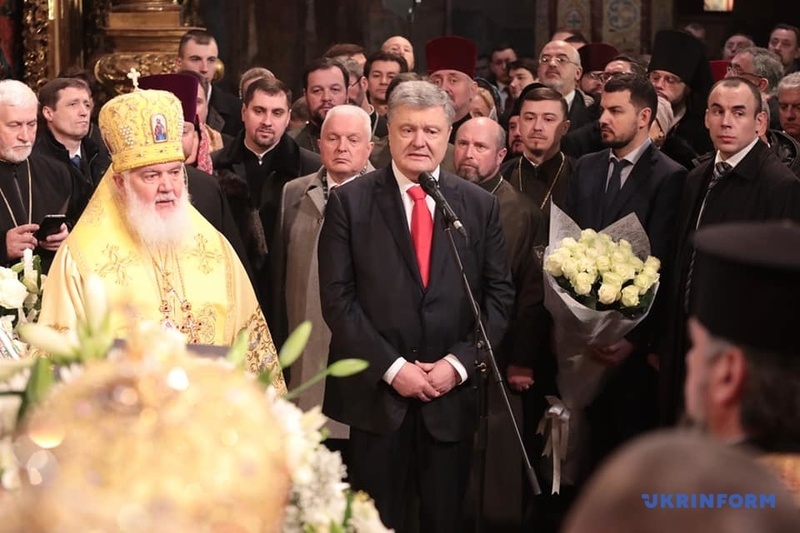 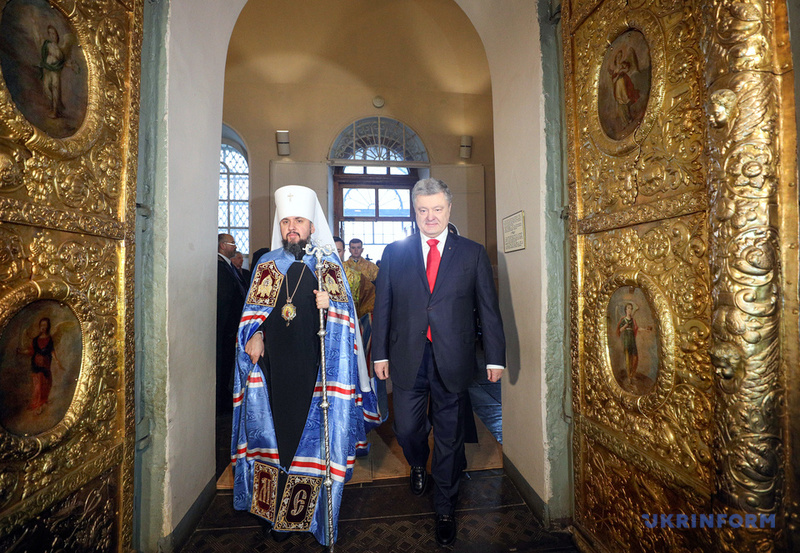 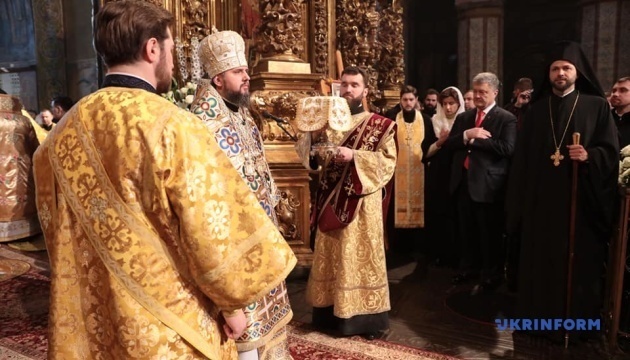 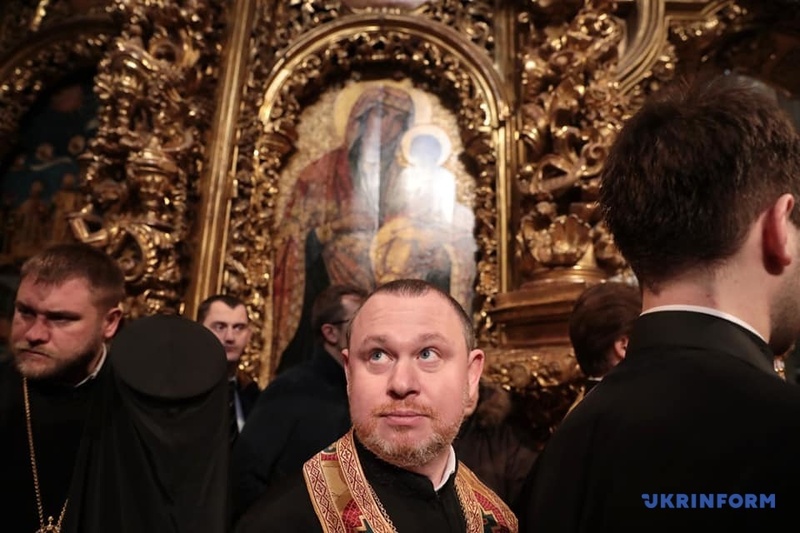 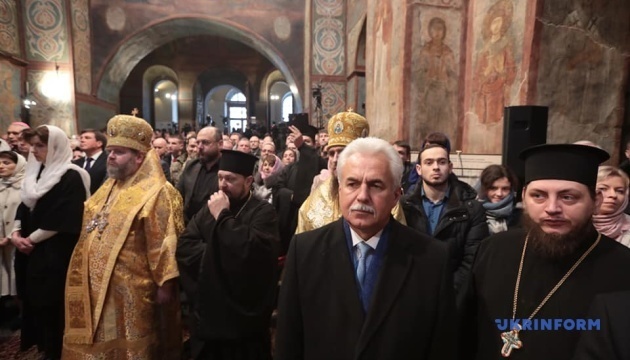 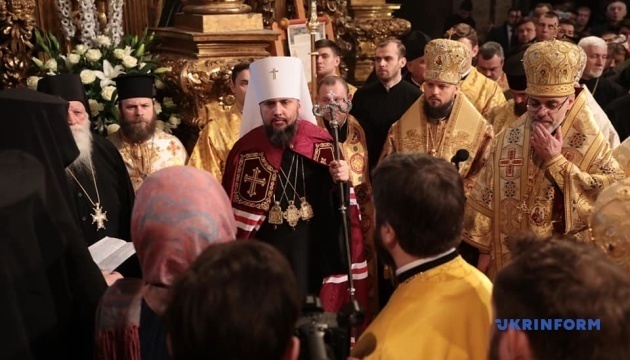 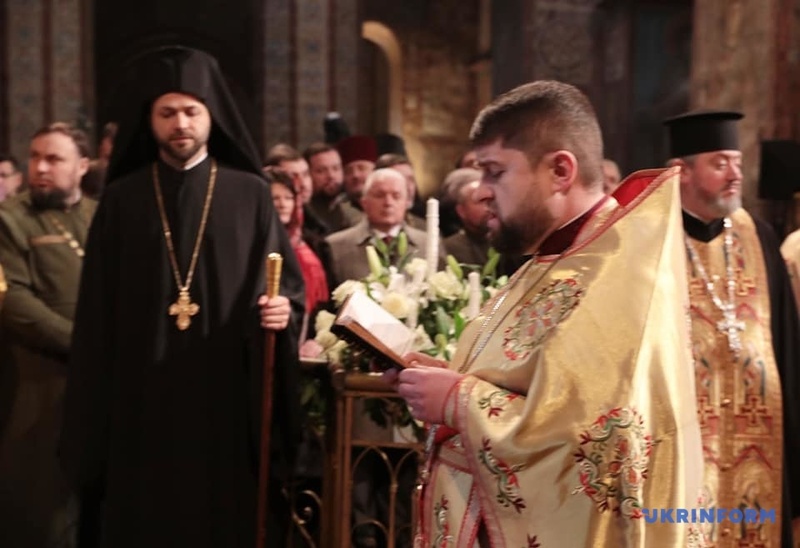 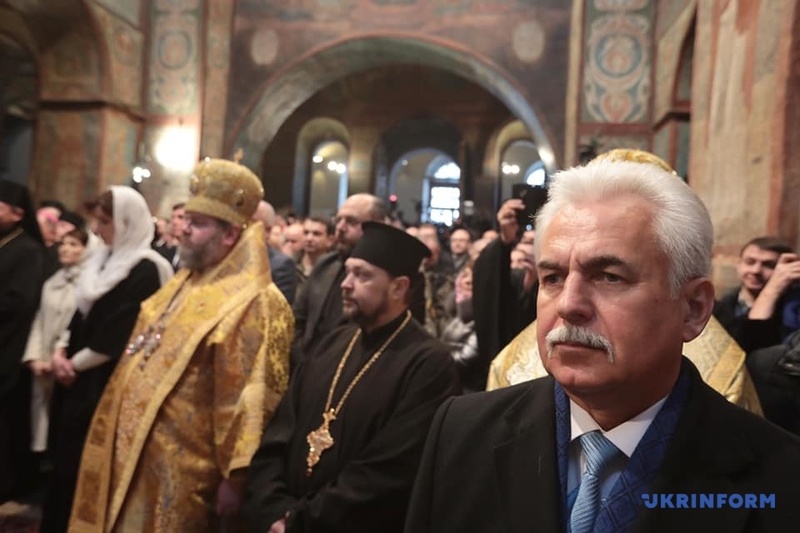 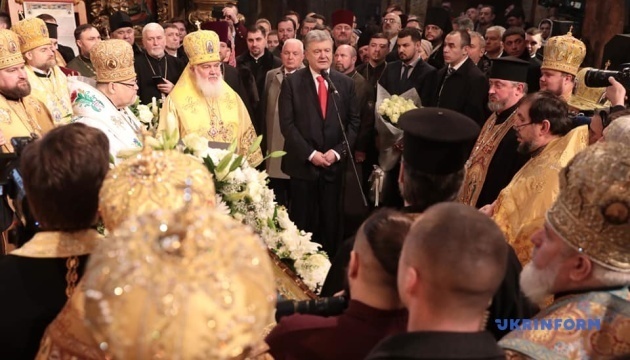 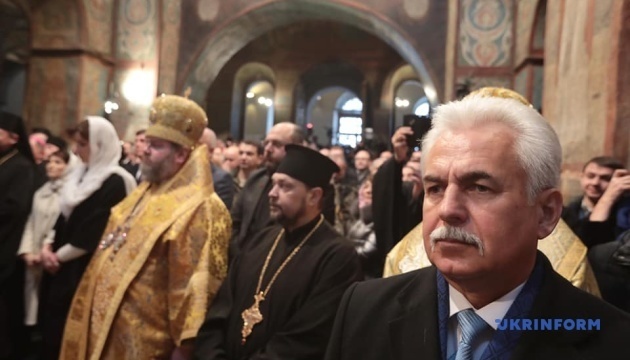 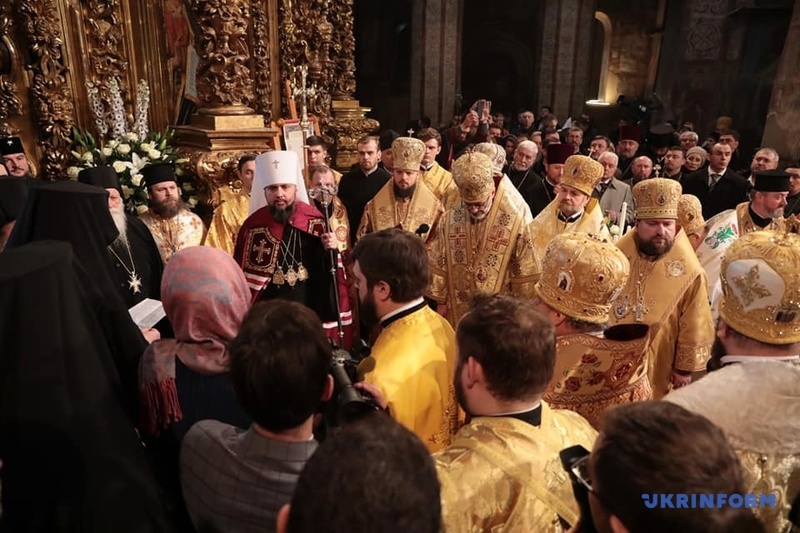 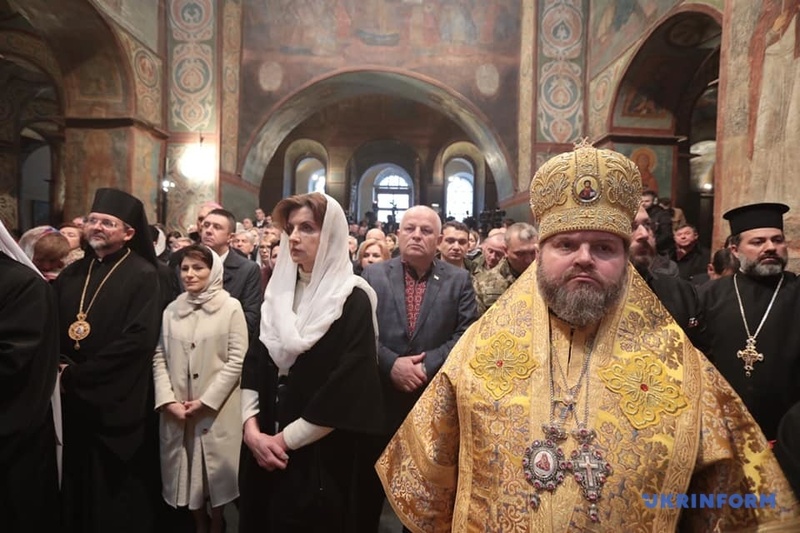 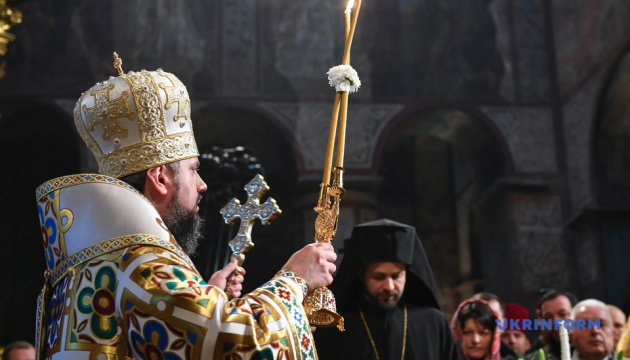 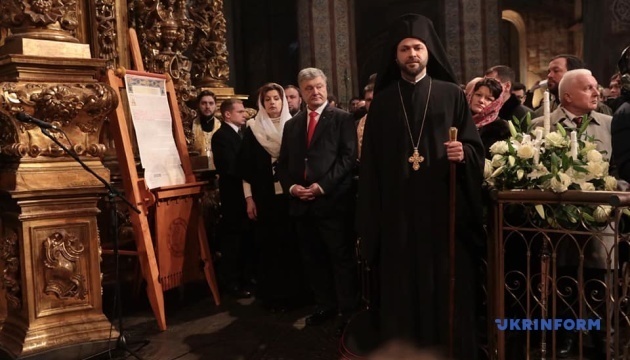 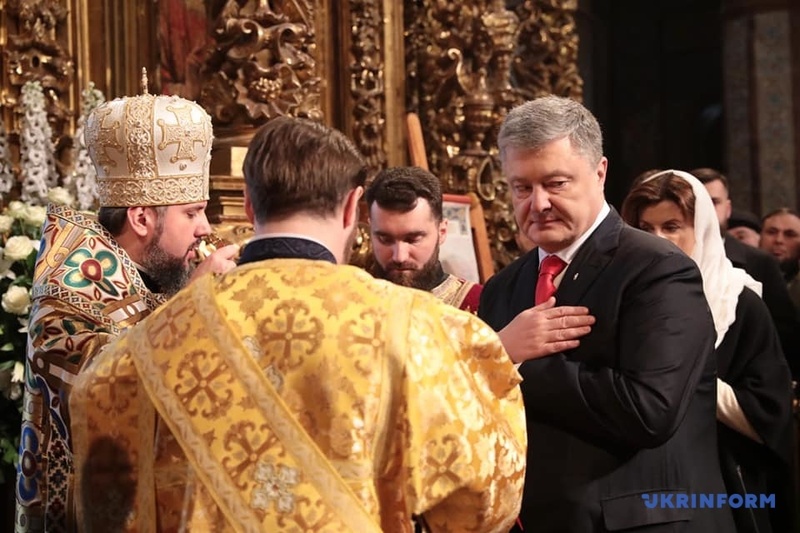 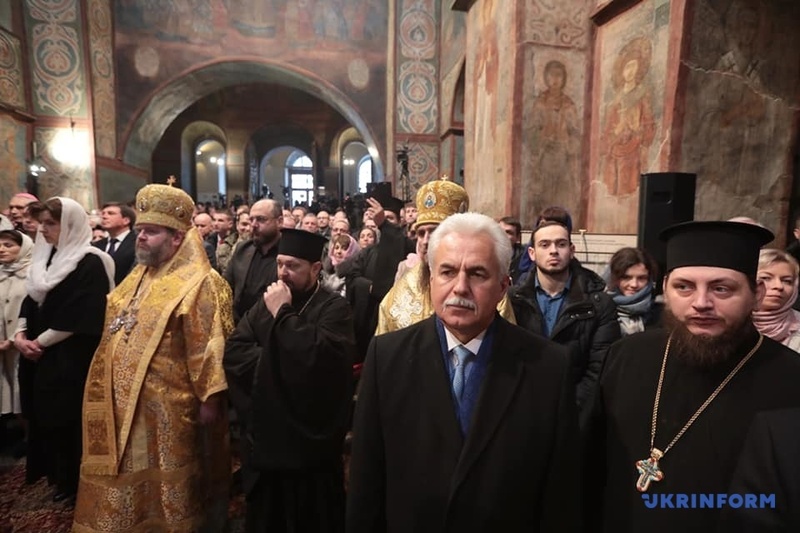 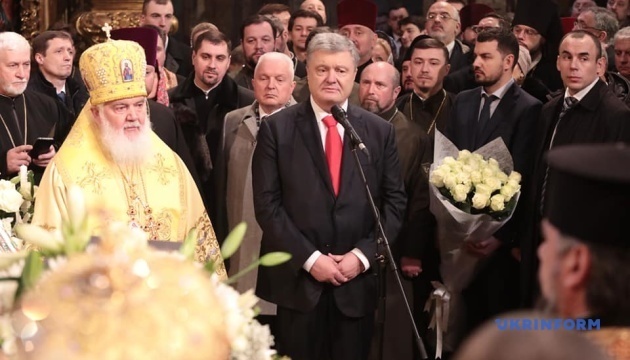 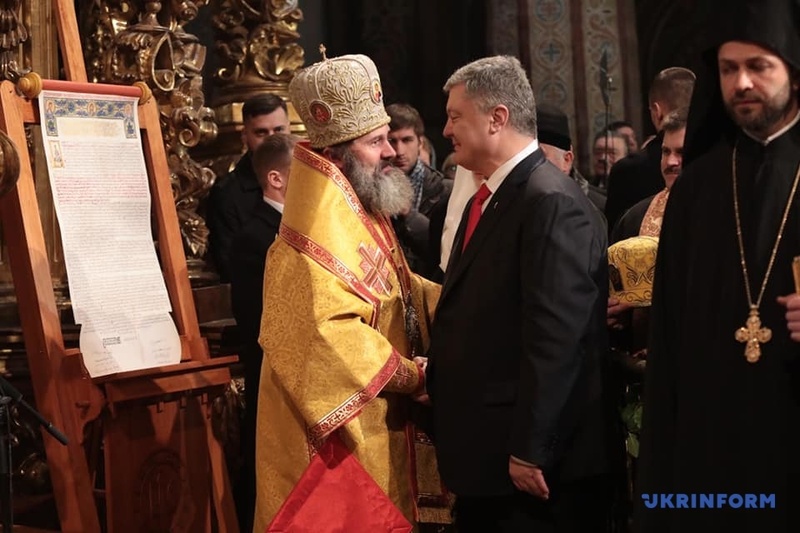 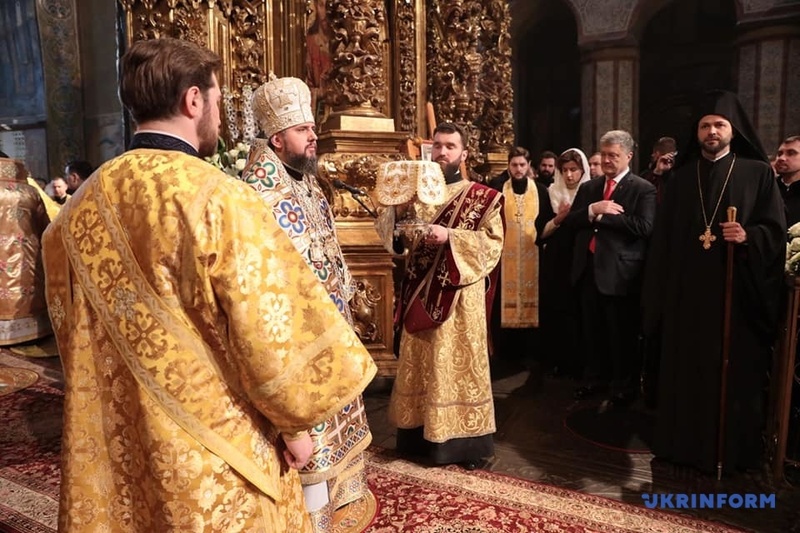 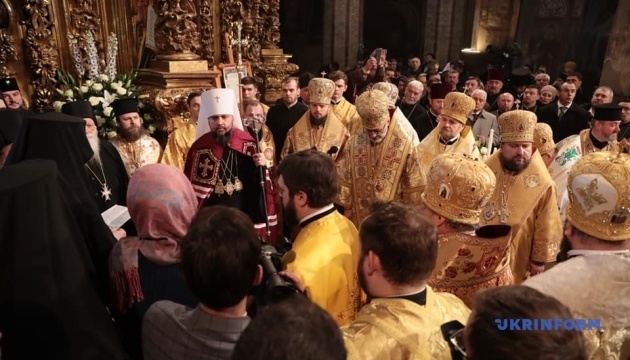 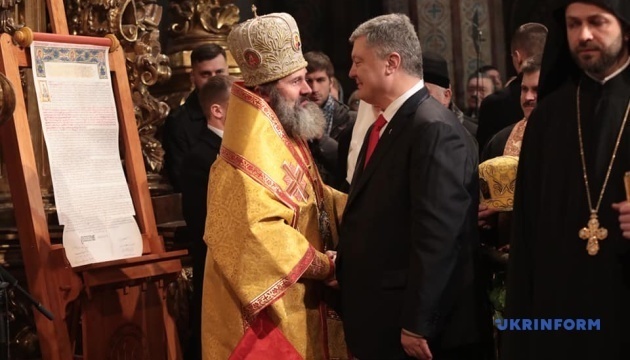 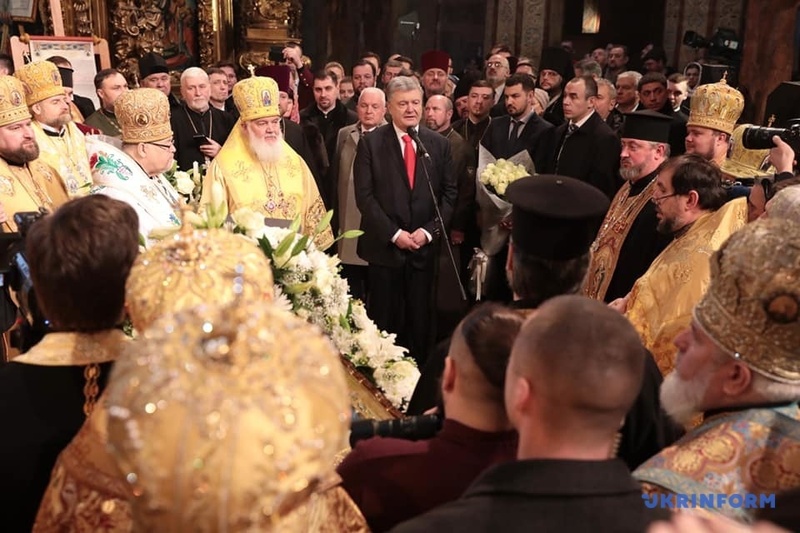 As reported, the unification council of the local Orthodox Church of Ukraine took place at the Saint Sophia Cathedral in Kyiv on December 15. 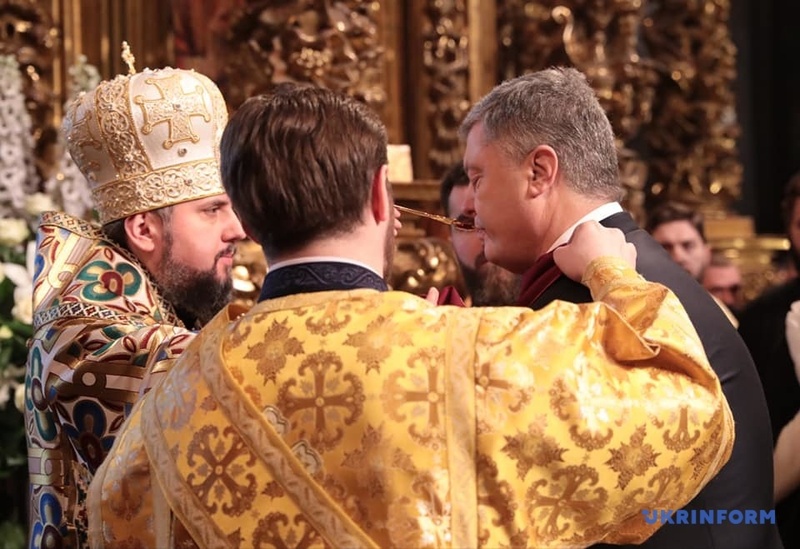 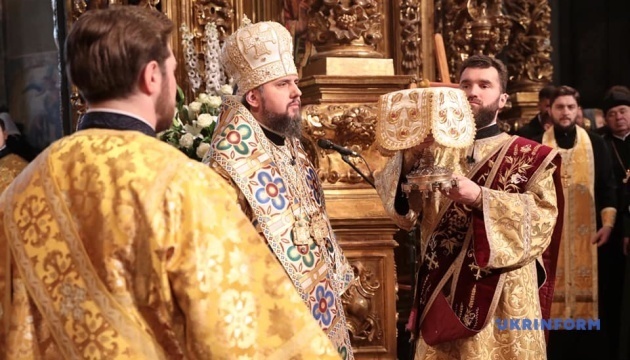 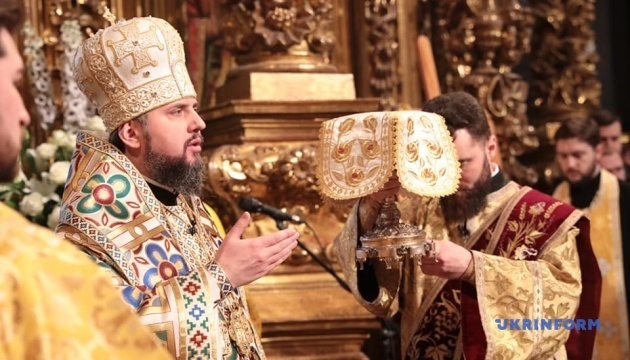 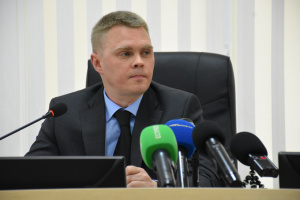 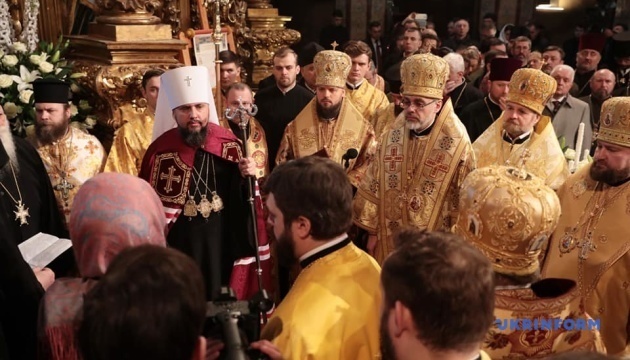 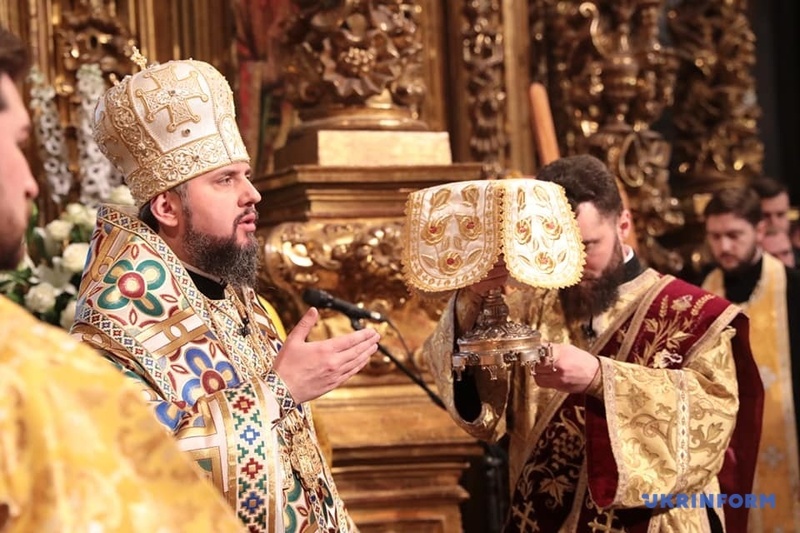 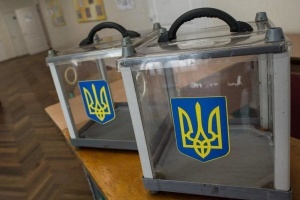 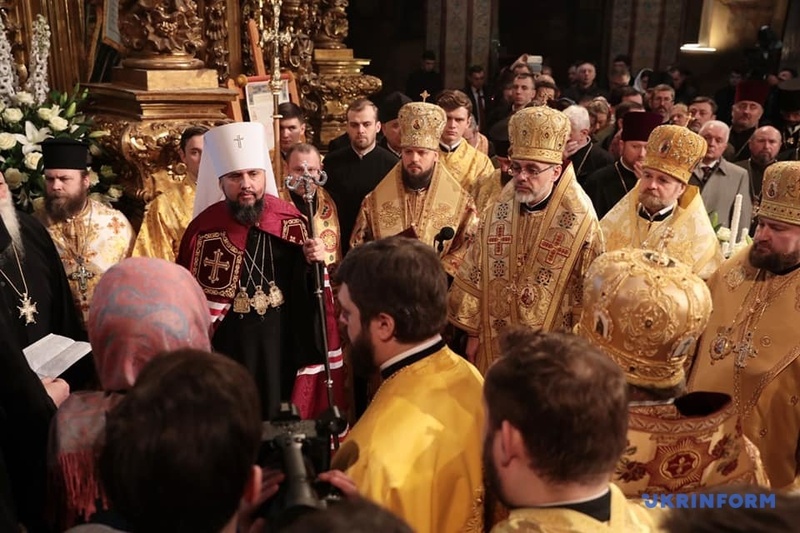 The clergy of the Ukrainian Orthodox Church of the Kyiv Patriarchate, the Ukrainian Orthodox Church of the Moscow Patriarchate and the Ukrainian Autocephalous Orthodox Church established the unified local Orthodox Church of Ukraine, approved its charters and elected the primate - Metropolitan of Kyiv and All Ukraine Epiphanius. 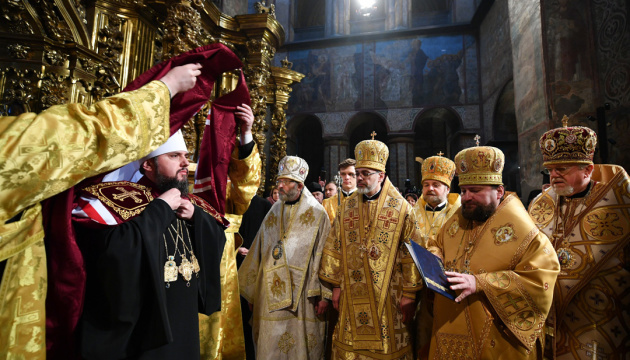 On January 5, Ecumenical Patriarch Bartholomew signed the Tomos of Autocephaly of the Orthodox Church of Ukraine and handed it over to Metropolitan Epiphanius on January 6.